Another Arduino Uno clone. Now I can compare the differences between the two I have. 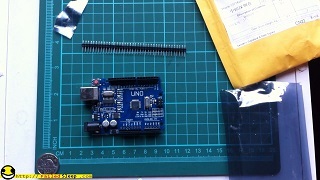 Q: What is more fun then One Arduino Uno? 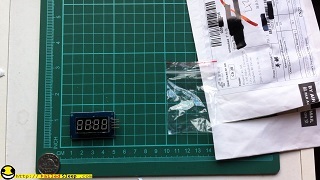 Four 7 segment LCD display with I2C. Can be used as a clock, or anything else that requires displaying time. I think I can get more creative with this display.